I am an award-winning makeup artist who specializes in bridal, fashion, and special occasion makeup. I have worked in the beauty industry for over a decade and I absolutely adore showing women how much fun color can be. My goal is to help you become your most beautiful self by highlighting your gorgeous features: your luscious red lips, your sky-high cheekbones, or your soulful, deep set eyes. I love a clean, tailored look paired with unexpected pops of color. 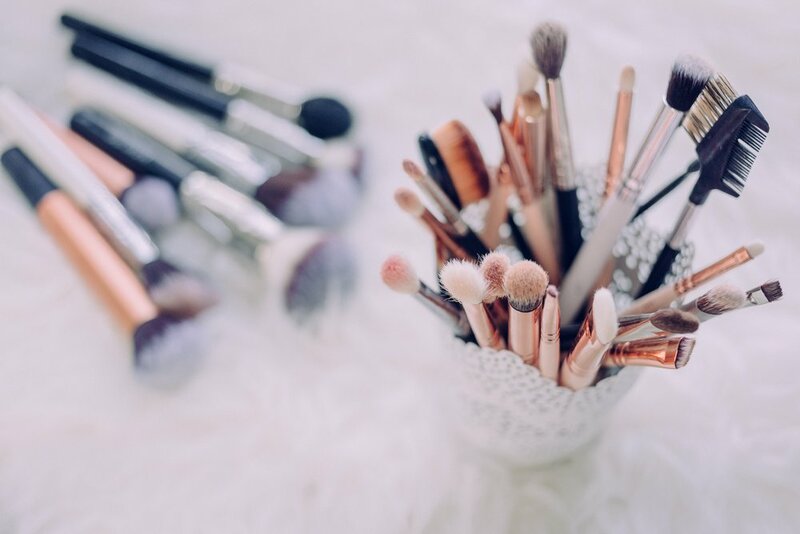 During my career, I have represented several luxury cosmetic lines, including Bobbi Brown and Trish McEvoy. Today I work mainly for bridal and fashion/editorial clients, but have I also free-lanced for television shows and films. I recently opened a retail location in York Maine, which has been a dream of mine for a long time. There I have the pleasure of helping my clients on a more regular basis with my expanded services of skincare, organic spray tanning and more. I look forward to meeting you at the “Beauty Den” sometime soon!